Moving to New York? Here are some important numbers you will need to get settled. From utilities to emergency numbers, you can find it here on this list. Port Authority Airport Information: 718-244-4444 for JFK, 973-961-6000 for Newark, 718-533-3400 for Laguardia. 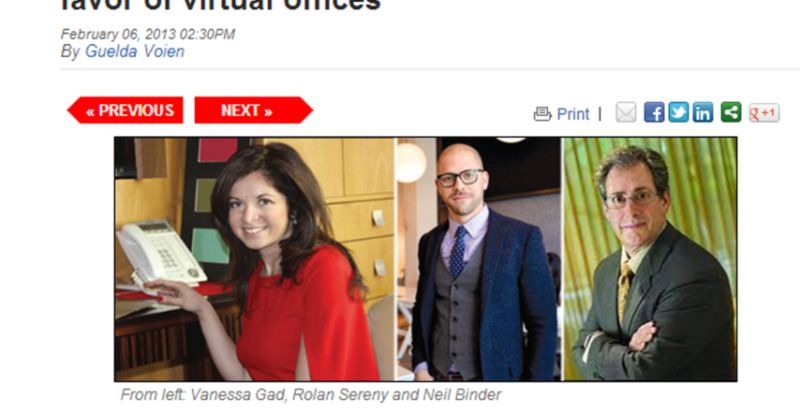 Gad Realty NYC was featured in New York’s Real Deal this month! 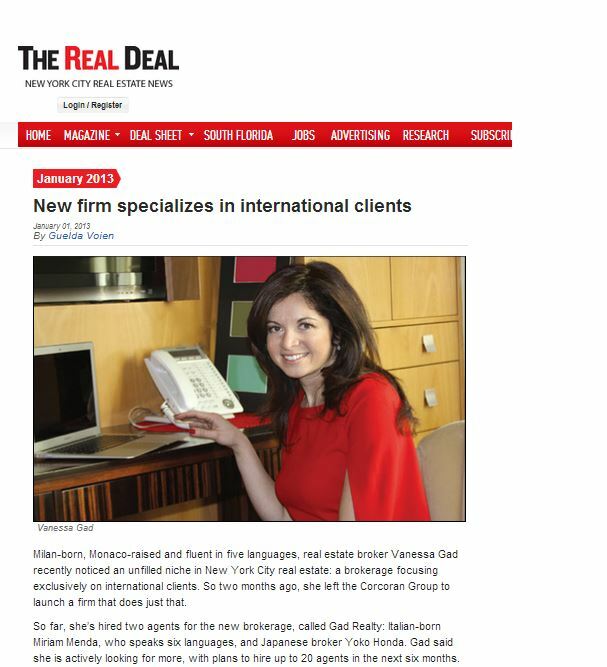 Read the full article below, “New Firm Opens” which discusses Gad Realty NYC’s innovative launch utilizing a virtual brokerage, 80% commission for agents and a successful eBook on New York City real estate success. Why Become A Real Estate Agent in New York? Introduction – Why Become A Real Estate Agent in New York? Everyone wants to find their dream job. Among the factors that people consider is the growth potential, the nature of the job and the potential earnings for prospective careers. This should also be combined with the desire to want to make a difference in the particular industry. Some people derive a lot of satisfaction by working with certain kinds of people too. This means the working environment is also an important factor which influences where someone would want to work at. If you want to become a real estate agent in New York there are many places where you can practice your career. However working in New York is by far different than working in any other place in the world. First of all, the experience is wonderful such that you get to meet the big fish in the property market in US and the world in general. 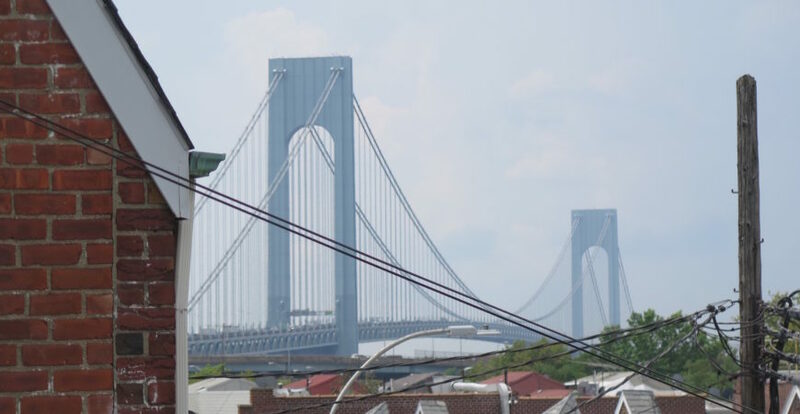 You will also require a Real estate agent mentor when you become a real estate agent in New York to get connections to certain clients to be able to have an appointment with them. You don’t just budge into someone’s office just because you know where it is without having an appointment. On the other hand, such people often are just too busy and would not give you any audience especially when you have never met before. Whoever wants to become a real estate agent in New York should preferably be outspoken and outgoing since you will do much of this during your career. This is a career that you will never have an empty pocket when you become a real estate agent in New York because when you are visiting clients, you must have some cash for transportation to different places and even some surplus since your guest may sometimes not even turn up or may request a different meeting joint. The pay is also impressive. Given the pay and the regular allowances throughout the month, you may even never notice what time it is of the month since you always have plenty. When you become a real estate agent in New York, you remain fit since you eat healthy and walk frequently since clients may sometimes force you to walk depending on where they want to meet you. If you want to become a real estate agent in New York, you should therefore start having a positive attitude towards waiting for someone for hours and even walking regularly. When you become a real estate agent in New York, you are also guaranteed of flexible working schedules. For those who have a passion of investing in real estate investments, this is the best avenue for creating the best networks which can make them change their course from being brokers to clients. For instance, you may have direct link or referral to the owner of a property when they intend to make a quick sale therefore taking advantage of such an opportunity. This can therefore be a perfect way to get rich or built your own empire. New York is very competitive for property brokers and requires anyone to stand out due to a unique service that competitors cannot provide. For instance, honesty is one of the keys to success since dishonest agents are often shunned away by clients. However, whenever you become a real estate agent in New York who can be trusted, you can be certain that it would be difficult to handle all their demands. Ready to get started? 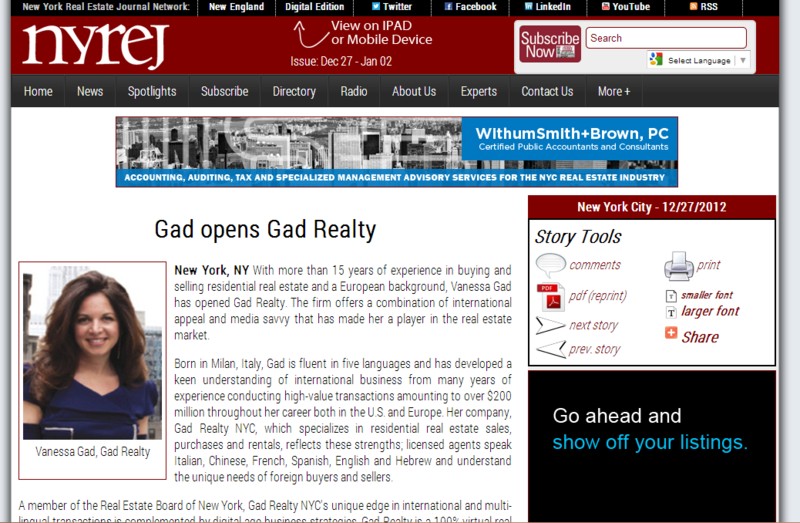 Gad Realty NYC is a perfect firm to start to become a real estate agent in New York. New York Real Estate Careers – What To Do With Your License? Agents usually work hard to get a real estate agent license. It is an exciting career path and brings with it the opportunity to meet people and assist them getting their dream home. Real estate careers in New York offer a range of opportunities that are a platform for growth and success as a real estate agent. 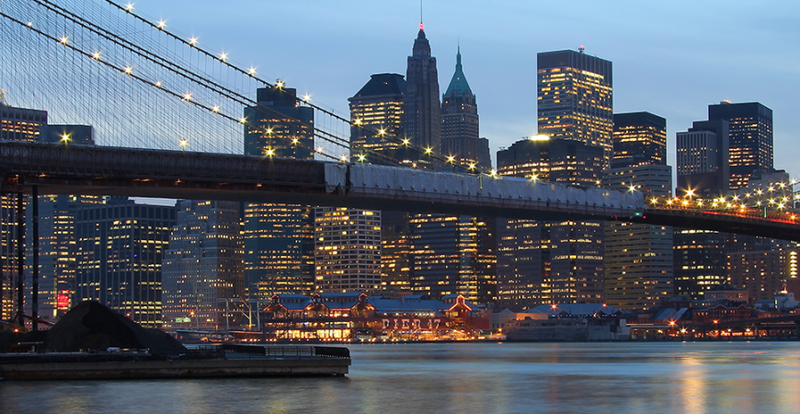 New York also provides a rich source of luxury homes, living spaces and business premises. With a large number of potential buyers, the role of a real estate agent is paramount and makes the process run smoothly. An agent provides guidance through the real estate purchase process and this mostly includes selecting a suitable property based on client needs. 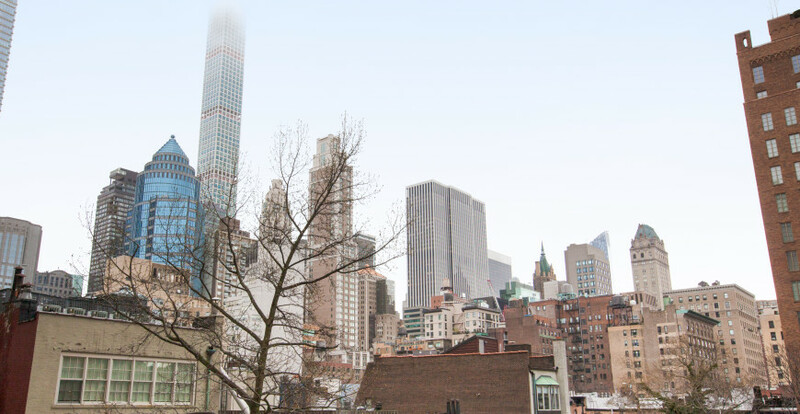 Real estate careers are thriving, and New York offers a launch pad for real estate careers. Real estate careers provide a lucrative source of income for qualified agents. 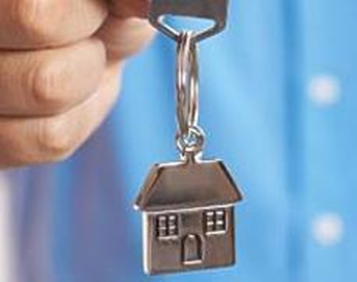 A license combined with experience makes a winning combination in the real estate industry. The next step is to find a real estate company with a successful track record since working with such a company offers an agent access to prime properties. 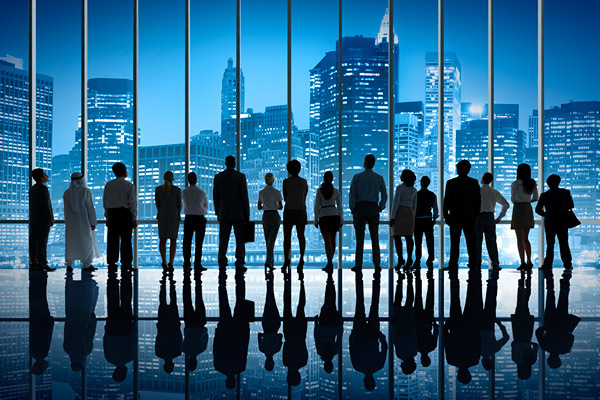 Networking is also critical in real estate careers, especially in New York where agents handle most property exchanges. Top real estate companies refer their agents to clients for business, and the more networking an agent does, the better their chances of success in real estate careers. The New York real estate market is a thriving business, therefore, an agent can quickly rise to broker status through hard work, networking and a position in a successful real estate company. This career comes with the perks of travel, flexible hours and the chance to meet new people. Moreover, unique marketing pitches, calls, and sitting in open houses give agents the opportunity to meet potential clients. Putting yourself out there will get more clients and this will finally translate to an increased salary through commissions on properties. Therefore, building a successful career as an agent in New York requires creating a long list of clients and referrals. The increased interest from investors in the real estate sector is a gold mine for agents. These investors want to acquire the best properties at a suitable price; thus new agents can take advantage of this boom and build a promising career through hard work and networking. It is becoming necessary to have an agent when dealing in real estate. The more clients an agent reaches, the better their commissions. Obtaining a license marks the beginning of a journey to an outstanding career for determined real estate agents. Get started on that dream career today and enjoy your career path. Getting a license is the first step towards real estate careers. The secret is to find a company that will offer excellent support in this exciting journey. New York has a rich architectural history and is home to many properties that appeal to investors. Careers in real estate are characterized by flexibility since they involve setting individual goals and creating personalized schedules for meeting those goals. The earnings received are relatively equivalent to the effort that has been put in. 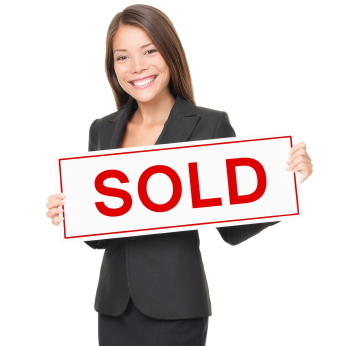 Becoming a real estate agent is one of the first steps of getting into the world of real estate. 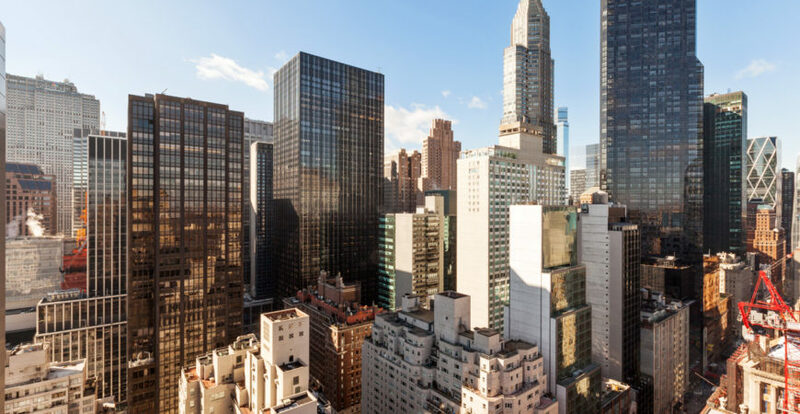 This article will provide you with a guideline on how to become part of real estate in New York, a state that is full of wealth and remarkable profits in real estate. Unlike what most people think, it is not very difficult to get licensed to pursue various careers in real estate in New York. All that you need to do is to ensure that you meet all the laid down criteria mentioned below to get licensed to become a professional real estate agent. For one, applicants must be 18 years of age and above to start careers in real estate in New York. They must also be legally residing in United States. Also, applicants must have clean background checks- they must not have been convicted of any crime in any state of the US. However, this rule can be bypassed in some instances. Careers in real estate in New York cannot be obtained without supporting educational qualifications. To be licensed, applicants must have successfully completed 75 hours of official coursework. This number of hours was put into effect from July 1, 2008, prior to which only 45 hours were adequate to meet the requirement. People who received licensing with only 45 hours of coursework (before July 2008) can take an additional 30 hours of remedial courses to meet the present requirement for being licensed to pursue careers in real estate in New York. For people who have pursued a degree in real estate as a way of taking up various careers in real estate are exempted from the 75-hour coursework requirement. To obtain this exception, applicants must provide proof of having taken and passed all the courses offered for the college degree. In such cases, it is mandatory to have a 75-hour attendance rate for the courses. Once applicants meet the qualifying criteria and successfully complete all the educational and examination requirements in New York, they may apply for licensing for various careers in real estate. The state charges $50 for a two year license in real estate. In addition, the real estate agents are required to work under the supervision or sponsorship of a New York licensed real estate broker. Gad Realty of New York is looking to hire new agents for their Manhattan offices. The great thing is that there are many jobs that one can do with a real estate license. All you need to do is be open-minded when it comes to finding an ideal real estate job. Check out the following for the different types of real estate jobs available to those with a license. The most common job, of course, is being a Realtor. However, there are several other real estate jobs that one can do with a license in New York. A Realtor will open and show properties in their region and area of expertise. A property and real estate manager is someone who oversees the building and properties in their charge. They may own the property or be hired by a third=party. No matter what the case, property managers are able to understand their business better if they have a license. In fact, it is often required for one to have a real estate license in order to be a property and real estate manager in states such as New York. One of the best jobs one can do with a real estate license in New York is to become a broker. This job is very similar to being an agent as they schedule open houses and show properties. However, they are able to own their own real estate firms. You need many years of experience before you can expect to achieve the notoriety of a successful real estate firm in New York. It will take hard work spending years in a variety of real estate jobs before you will be able to become a successful broker. You will need to network and gain connections through your work. When you have made enough contacts, then you will be able to open up your own firm. No matter which of the many real estate jobs in New York you choose to have, a real estate license is the best way to get there. 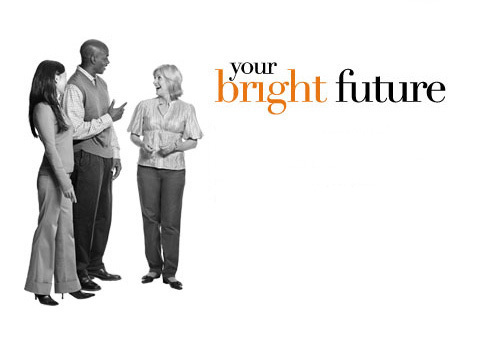 You can accomplish this by attending any number of specialized programs. You will need to be up to date on New York real estate laws and policies in order to be successful. In order to get your foot in the door with real estate jobs, then look for openings in the local New York area. You should consider working with Gad Realty. We are looking for qualified people who have real estate licenses for New York state. We are happy to help you build your real estate career. If you think you are ready to be in the challenging and fast paced world of the New York property scene, then send you resume to us as soon as possible. For more information about Gad Realty, please check out www.Gadrealty.com for contact specifics. Working as a real estate broker in New York can be an exciting and rewarding job. It is the next step up in position from working as an agent, and there are multiple benefits that come with obtaining your broker’s license. 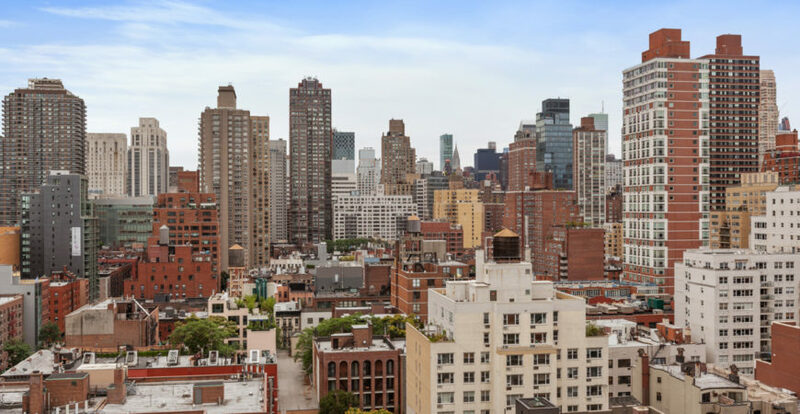 For individuals that are wondering how to be a real estate broker in New York, there are specific requirements that need to be met that differ slightly from the requirements needed to work as a real estate agent or salesperson. In order to learn how to be a real estate broker in New York you must meet certain requirements. Applicants must be at least 20 years of age, be a US Citizen or an alien admitted by law for permanent residence. They must also have at least two years full time experience as a licensed real estate sales person (active) or three years years full time experience working in the real estate field. Applicants must also complete 120 hours of real estate courses before moving on to the real estate exams that test the knowledge of how to be a real estate broker in New York. Individuals that have a college degree with a major in real estate are allowed to apply for an education requirement waiver. Additionally, attorneys that are active members of the New York State Bar are exempt from both the work experience and training requirements. Applicants may also be allowed to apply for a combination of both requirements. There are five different types of broker licenses for the state of New York. For Individual licenses and Associate licenses, the license is in the name of the individual that applied for and received the license, and for Partnership, Limited Partnership, Trade Name and Corporate licenses, the license is either in the name of the partnership or corporation. When learning how to be a real estate broker, its important to know which type of broker is a fit for the applicant. After completing the education and work requirements that are needed to become a broker, applicants must apply for their license within two years of completion. Failure to apply within this time frame will invalidate the test results, and the potential real estate broker will have to start the process over again. Once an applicant has successfully learned how to be a real estate broker by completing the education and work requirements, and has passing their broker’s exam and obtaining their license, they can begin their career as a broker. The average salary for a New York real estate broker is around $120,000, but it will all depend on individual experience. Experienced brokers that have consistent sales can easily exceed this amount, and depending on the state of the real estate market, brokers may only earn a portion of the average salary. 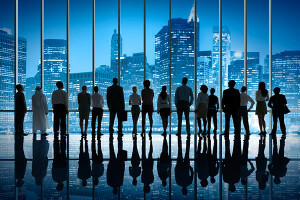 The National Association of Real Estate Brokers (NAREB) is a helpful source that is known to assist brokers in locating work in their specific areas, and joining organizations like the New York State Association of Realtors is another way to meet important contacts and enhance a broker’s career. Taking the proper steps and learning exactly how to be a real estate broker, New York will allow for an easy transition from agent to broker. Real estate is big business in New York, and the potential earnings for a broker are quite high. By following the guidelines, completing education and license requirements, and networking, a career as a real estate broker can prove to be quite satisfying and very rewarding.